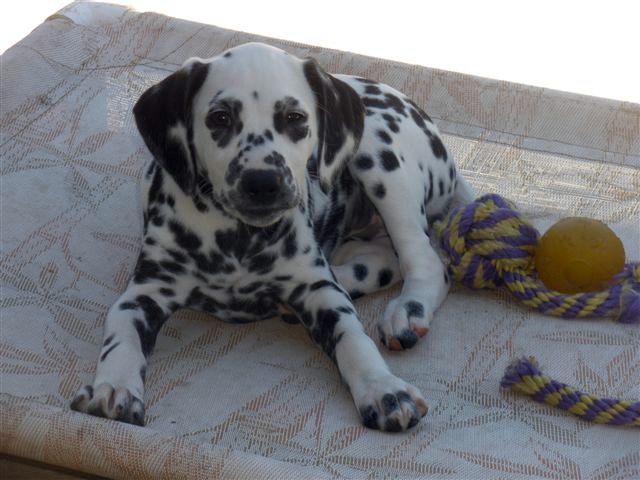 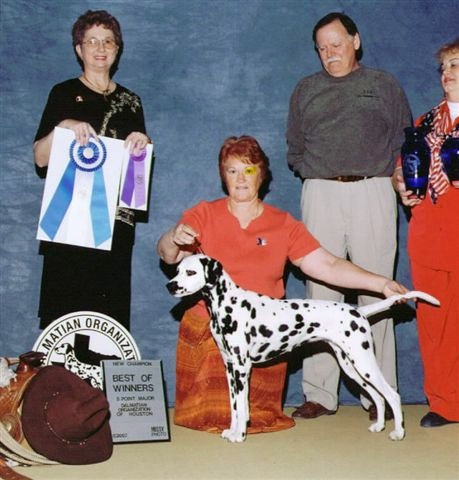 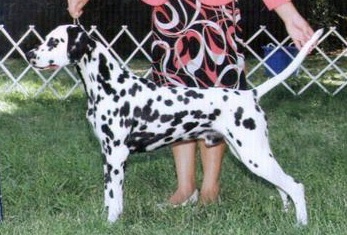 AKC Champion Dalmatians since 1982. 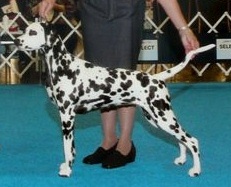 Breeder of Show and Pet quality puppies. 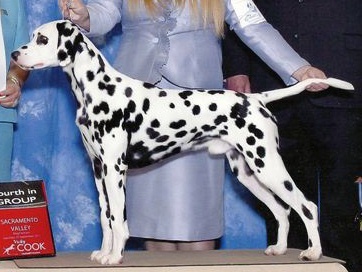 Conformation classes: Adults and Juniors, Tuesday and Thursday. 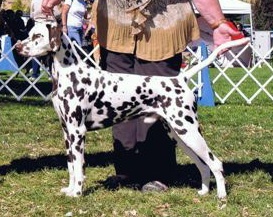 Sacramento California area. 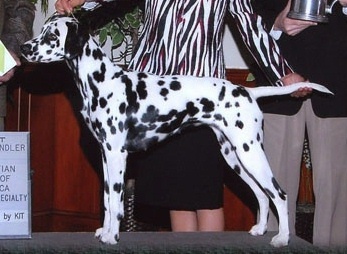 GCH Hallmark Hansom Ingenue "Lana"